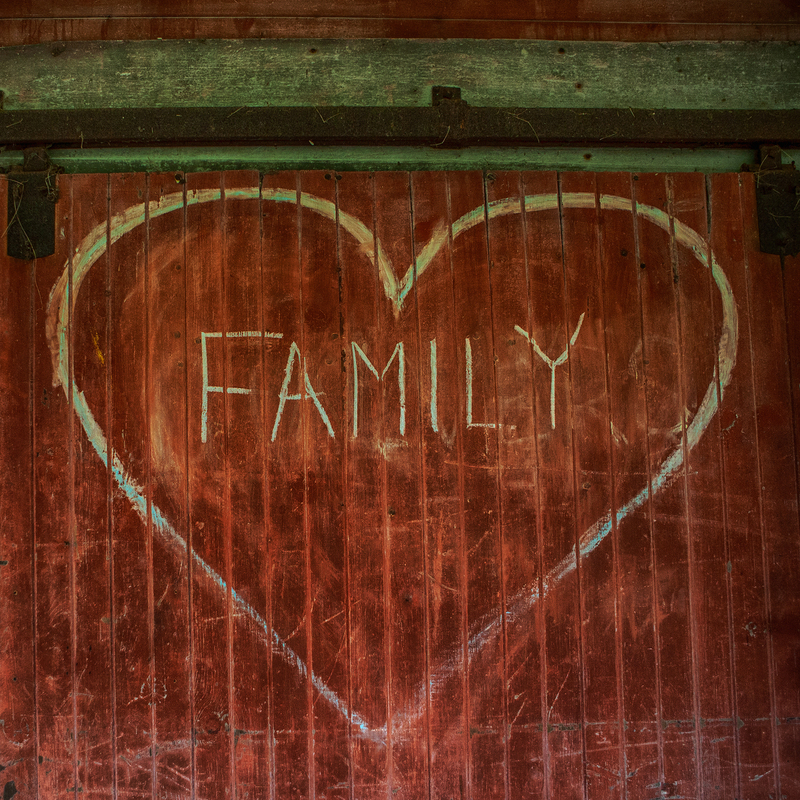 Faith in the Family – A Good Time for Devotions? It may just feel like there’s never a good time to talk with your kids about God. It may feel like a big, overwhelming task to take on. You may think you don’t have the knowledge, insight, patience, or creativity to teach your children about the Creator of the Universe. It doesn’t take that long, it’s not too hard, and you don’t have to be perfect. A few minutes a day is a great place to start. When they are very young, read a Bible board book to your child, and sing some old favourites like Jesus Loves Me. When your kids are a little older make a habit of sitting at the breakfast table with them and either reading a Bible story or asking them to read a story to you. Ask a simple question or two about the story, and let the conversation take on its own direction (unless it REALLY drifts!). If breakfast happens on the way to school or daycare, grab an audio Bible for kids and listen together in the car. Bedtime is also a great time for devotions at this age. When life is settling down for the day, hearts are quiet, and the atmosphere can be so cozy. Pray together about concerns your child may have, or items of praise from the day that is now done, or what may be coming the next day. And when your children are preteens or teens, encourage them to grow in their own faith by reading a verse or passage from the Bible in the morning or at night. If they like to journal, encourage them to journal about the scripture they read that day – they could apply it to their lives or process how the Bible stories fit together into one big God Story. If they have a social media device, encourage them to get an app that provides them with a Bible verse every day – there are a few choices out there! Sometimes God conversations are structured into our daily lives – “when you lie down and when you get up.”, and sometimes they happen when you least expect them – “when you sit at home and when you walk along the road”. Just roll with it as best you can – God will use whatever words you can muster to work His purposes in your child’s life. Say a quick prayer before answering a question about faith. And remember to listen – children have amazing insight into the supernatural – they are not bound by social norms yet, or cultural or religious rules and regulations. I have learned so much by hearing my boys out over the years. They have said the most beautiful things about God, and given me glimpses into His mysterious ways. I have seen heaven through their eyes, and realized so much more about the amazing designs of God’s creations. What a blessing! It really only takes a little effort and planning to start a new habit of learning about God every day with your child. Set aside time at the beginning of the day, or the end of the day, or both! Take a few minutes to read a Bible verse or story, and listen to what each other has to say about it. When your children are older, be sure to keep the habit going in your own life and encourage your growing child to instill the same ongoing habit in their lives. Modeling a behaviour is always the best way to leave a trail for someone to follow after you, especially your children. And whenever a God conversation comes up, run into it instead of away from it. You don’t have to have all the answers, you just have to be willing to learn along with your child. Sometimes our best teachers are our children.